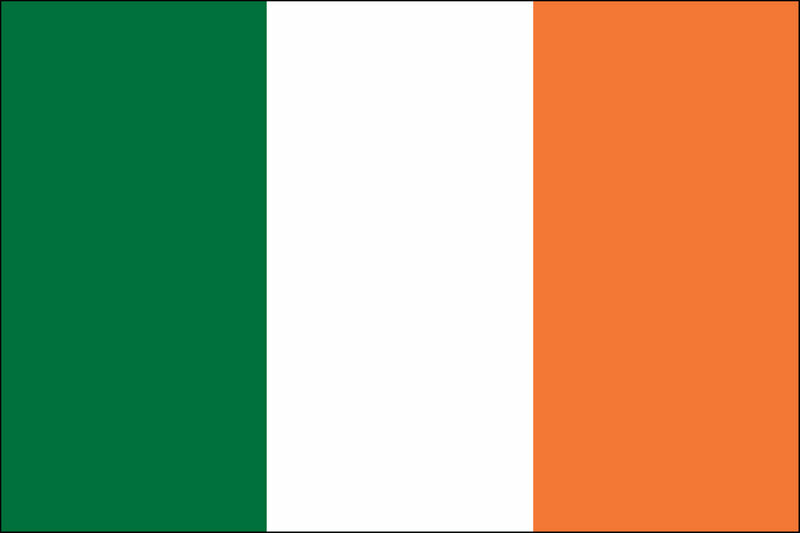 On 20 March the Irish Cabinet approved the Gaming and Lotteries (Amendment) Bill 2019, which is part of a legislative package to regulate gambling activity in Ireland, including for the online sector. The new bill foresees the creation of an independent gambling regulator and proposes a number of other changes to Ireland’s gambling framework. EGBA welcomes the Irish government’s publication of a bill to introduce a regulatory authority for gambling and thank Minister Stanton and his team for their ongoing commitment and efforts to regulate online gambling. “We welcome the Irish government’s publication of a bill to introduce a regulatory authority for gambling, the implications of which we will carefully study. Ireland is one of only two remaining EU countries who do not currently have some form of regulation for online gambling. It is in the interests of everyone to have a well-regulated online gambling market which protects Irish players. We look forward to the discussions on the bill. For any new law to be a success it should be supported by a multi-license system which ensures a competitive and attractive market for Ireland’s online gamblers and has adequate safeguards to protect them.” – Maarten Haijer, Secretary General, European Gaming and Betting Association (EGBA).